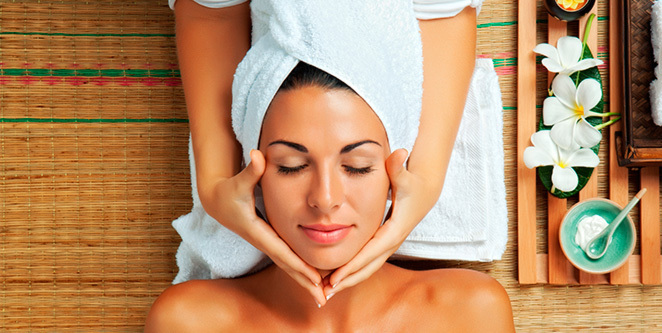 Enter a world of luxury and tranquility at Spa Estetica, a full service spa and salon. Our experienced, licensed technicians will introduce a feeling of complete comfort and relaxation that will nourish your body, mind and soul. Our licensed professionals are trained in the most advanced philosophies and techniques to ensure that your individual needs are met. Our professionals care about you and your experience! We offer a full range of spa and salon services from haircuts and colors, facials, body treatments, permanent cosmetics, nail care and more. Our clients, friends and visitors are our utmost priority and are very much appreciated. This explains the success we’ve had during our thirteen years in business. Spa Estetica is a unique personal care business located in a 100 year old renovated home in Boise, chosen for its charm and personal feel. Whether you plan a visit in advance for yourself, with a friend or a group, it is our goal to provide you with an enjoyable experience. Last minute beauty request or relaxation needed? We are by appointment only but we’ll do our best to accommodate you on the schedule and get you back on your feet and ready for anything. There are many reasons for visiting Spa Estetica. Some may include sun damage, acne, aging, rosacea, broken capillaries, cellulite, maintenance, relaxation or a well deserved treat from a loved one. Whatever the reason, Spa Estetica is guaranteed to be a valued experience. 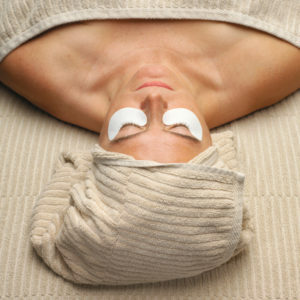 “Make a beautiful first impression” with Spa Estetica.